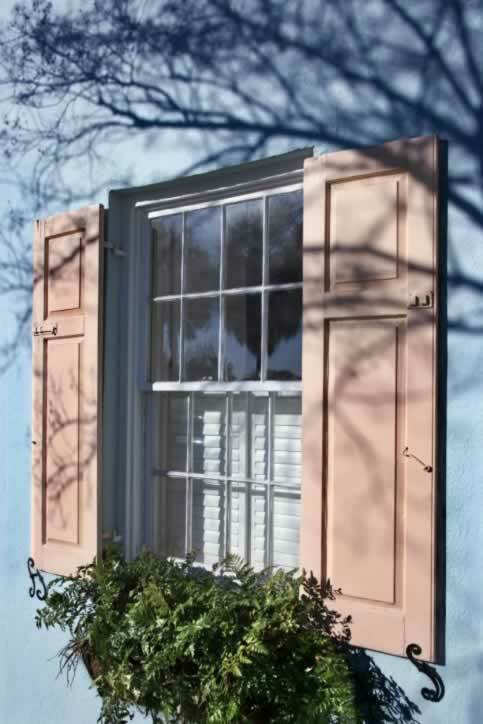 Storm windows are a great way to add an additional layer of protection to your home. 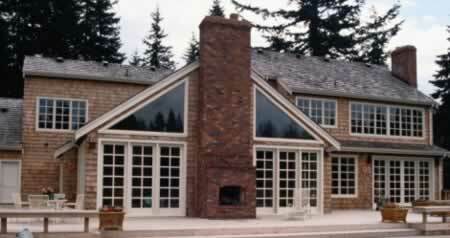 If you currently have single-pane windows, storm windows are installed on the outside of the home. 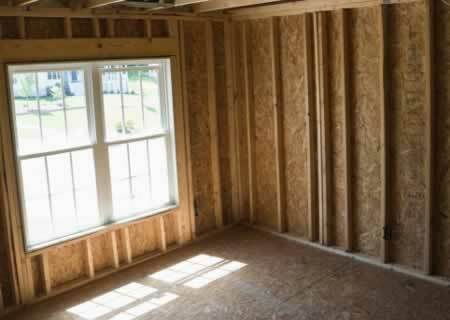 They protect against the elements, insulate to keep your home cooler in the summer and warmer in the winter, plus they are a great way to potentially save money. If these options sound good to you, read the stories below for more great information about storm windows. Research all the top storm window brands and learn more about the range of bow storm window prices. storm window colors are available. Find out what to look for in a storm window installer and how to work with them in order to create the best results. 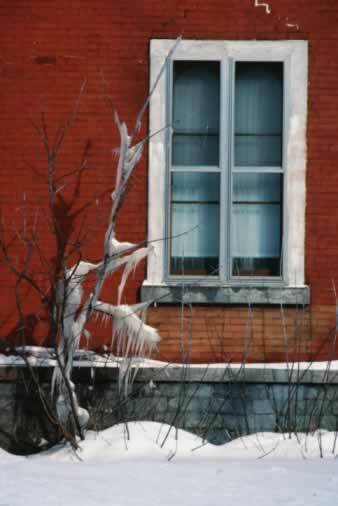 Find out more about the energy efficient properties of insulated storm windows and how they can save you money. Learn how to install storm windows with this helpful guide. 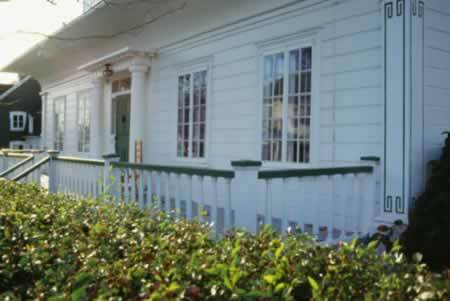 Find the proper way of cleaning storm windows and repairing storm windows. 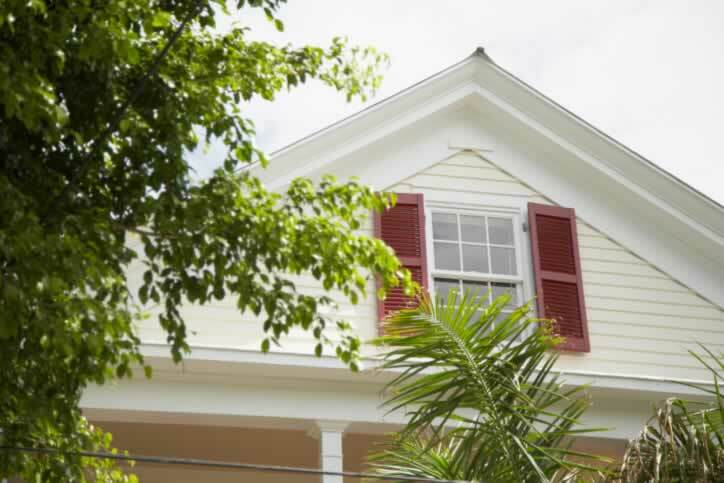 Research all your options and find the right storm window accessories for your home. Get more details on how to measure your window opening and find the appropriate storm window sizes you need. 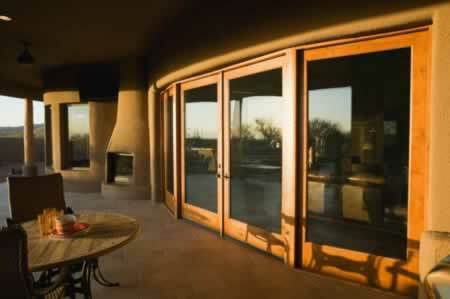 Need Storm Windows in Unusual Shapes? No Problem! Storm Window Installation is Easier Than You Think! 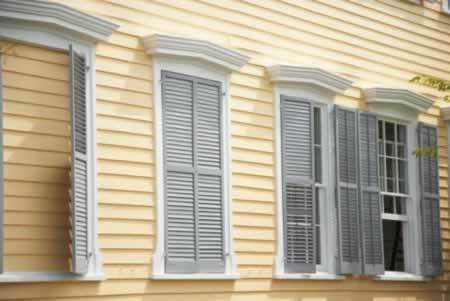 These Window Shutters Shout "Color!" Window Takes to Heart "Dress in Layers"
Looking for a solution to drafty old windows but don't have the resources to replace them? Today's storm windows can give you excellent protection from the elements at just a fraction what you'd spend on completely new windows. 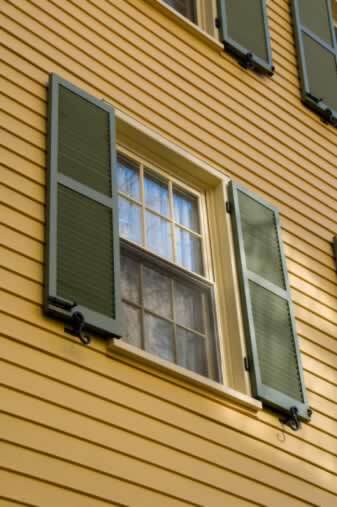 Investing in quality storm windows will ensure that they fit properly, stop air flow, and stand the test of time. 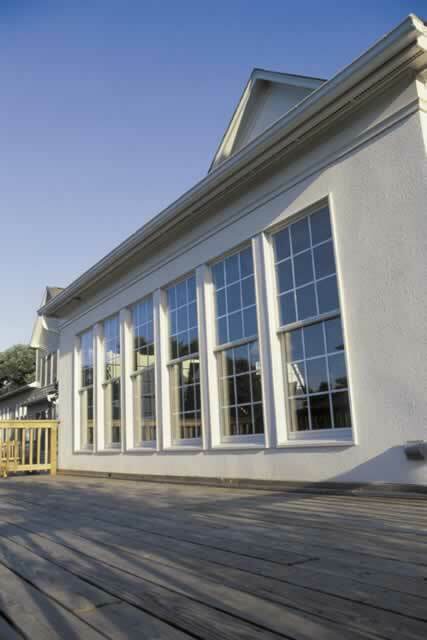 Storm windows definitely emphasize function over form, which may be a drawback for some homeowners. They do come in a variety of forms, however, so finding a style to fit your unique needs should be fairly simple. 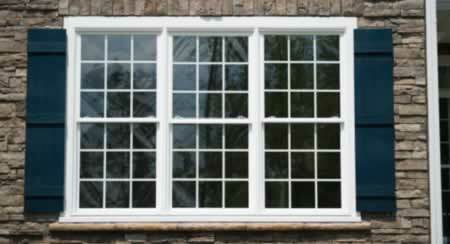 You can install storm windows on the inside or outside of the primary window. Interior installation is typically more simple and convenient, and interior storm windows last longer because they aren't exposed to wind, rain, and other weather elements. 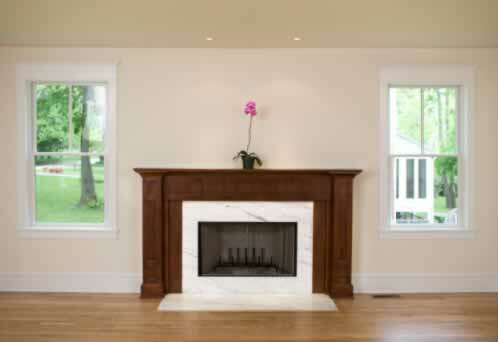 If you live in an apartment or need to deal with second-story windows, interior installation is the way to go. 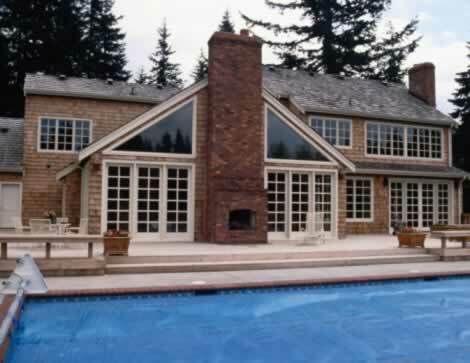 Storm windows range from triple-track windows with Low-E coating that will last for years to low-cost plastic sheets or films that adhere to your current window for a season. If your older windows need some help keeping the cold weather out and you need some help keeping your energy costs down, storm windows could be a perfect fit.